Here in Mexico I have gotten a chance to try many new things, particularly new foods. 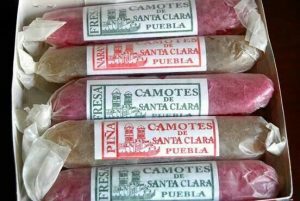 Coming out to Puebla I realized there was so much I had not even heard of. Having Mexican heritage, Mexican cuisine has never seemed foreign to me. Mexico is so big, it is no surprise that Mexican culture and traditions can vary depending on where you are in the country. It was clear to me that I did not know everything about Mexico. Yet, I was amazed to see that here there were a variety of dishes I had yet to try. 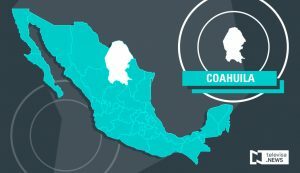 My family comes from northern Mexico, in a state called Coahuila (depicted in the photo below to the right.) Much of the Mexican food I knew of or was used to is not popular here in Puebla, which is closer to southern Mexico (depicted in the photo below to the left). 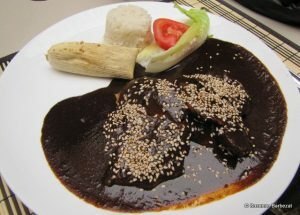 Mole Poblano– chicken with a dark sauce containing chocolate from Oaxaca and many spices, topped with sesame seeds. 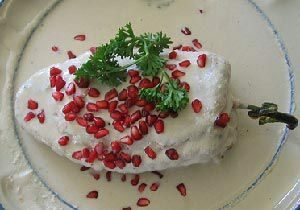 Chiles en Nogadas– a large chile poblano, stuffed with ground meat, covered in white walnut sauce, and topped with pomegranate seeds. 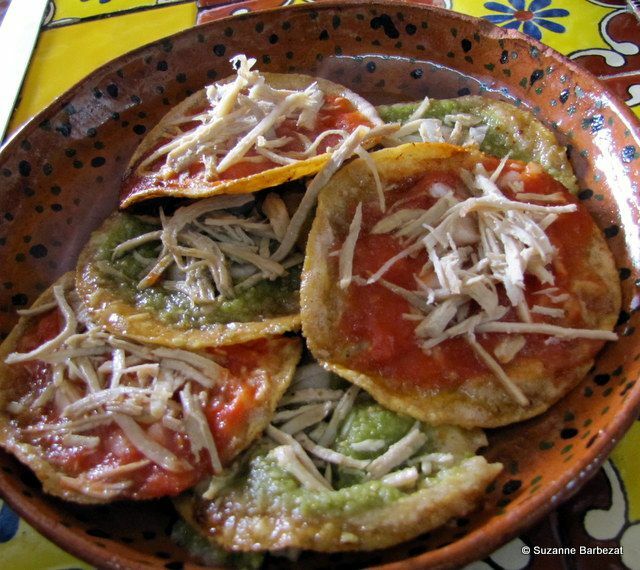 Chalupas– fried corn tortilla topped with red or green salsa, chicken, and cheese. 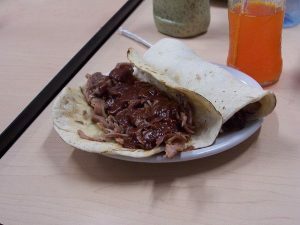 Tacos Arabes– Tacos with an Arabic influence made with a thicker flourtortilla (somewhat like naan bread) and grilled meat, usually eaten with a chipotle sauce. Mexico is an amazing country to study abroad in. One of my favorite parts of being here is the opportunity to venture out into other parts of Mexico. The culture is so rich and diverse and traveling is not very expensive. Although it seems impossible to see all of Mexico during this semester, UPAEP does a great job of giving us a chance to see some breathtaking areas. 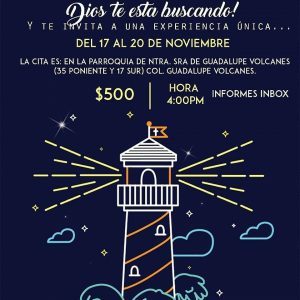 With the university, international student can attend trips to various “Pueblos Mágicos” with the international leaders as guides. 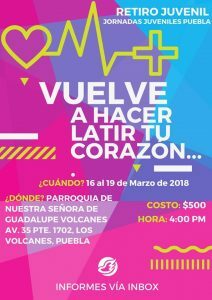 Cholula, Puebla- We are guided around the city as we watch reenactments of its history and legends of the Cholulans and other influential characters. 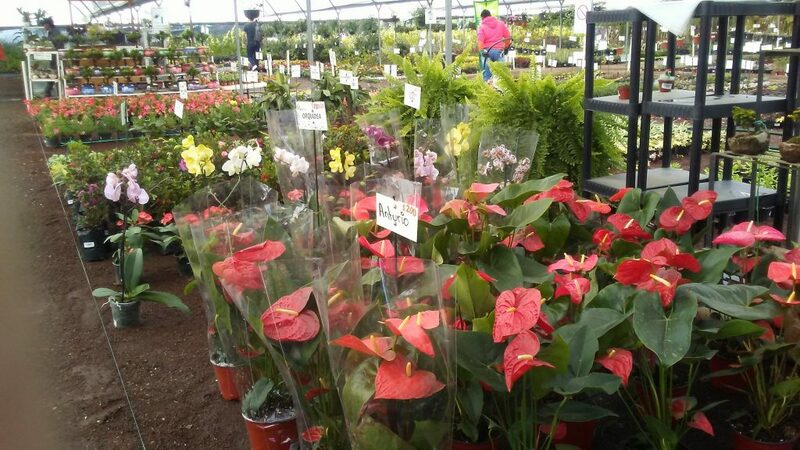 Atlixco, Puebla- Known for its greenhouses and cultivation of a variety of beautiful flowers. 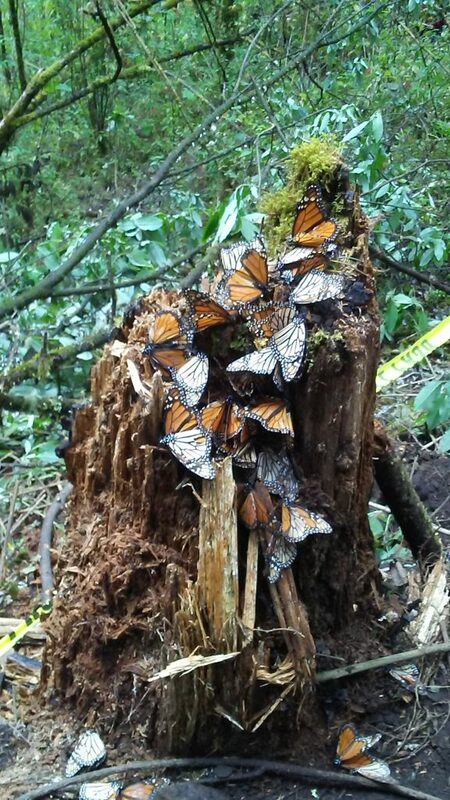 Toluca, Estado de Mexico: Where we are able to visit the Monarch Butterfly Sanctuary in the forest. 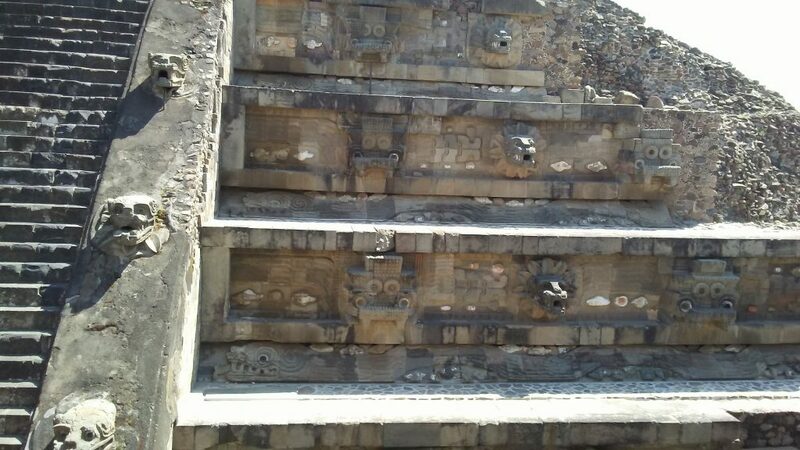 Tepoztlan, Morelos: A traditional town where there are more Aztec relics pertaining to the Aztec god Quetzalcoatl. 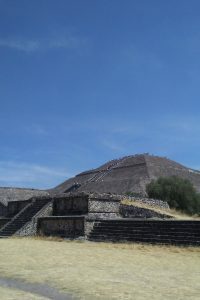 Teotihuacan, Estado de Mexico: To walk through the pre-hispanic ruins named Teotihuacan (Birthplace of the Gods) of the Temple of Quetzalcoatl, the Pyramid of the Moon, and the Pyramid of the Sun. As I mention in my bio I was not originally looking to come to a university in a large city; now I am very happy I did. Not only because Puebla is a beautiful, lively city and UPAEP is a very welcoming university, but also because of how this experience is helping me mature as a person. For many of us that choose to go to school close to home, being “close to” our families can be a big priority. And once you are in one school for three years you develop strong relationships that you hope will last forever. At least that is how I felt while at Hope College this past semester and I was honestly worried all that would change because of my decision to study abroad. It didn’t take long for me to realize studying in Mexico would not destroy the relationships I had at home; in fact, it would help me realize that these relationships are very strong. After just my first day here in Mexico I realized my friends and family would always be there for me. Although they didn’t completely understand the challenges I was experiencing of navigating a new place as a foreigner, they have shown me that I will always have their moral support and advice in tough situations. By being intentional in contacting friends and family I have felt less homesick and more motivated to bring stories back with me.